As we find ourselves at the end of another year, a new chipset has arisen over in the Intel camp. On paper little has changed since the previous chipset generation and enthusiasts/gamers should expect an incremental improvement to existing technologies. What is likely to be the most compelling attraction to this chipset is the support for Intel’s next-gen CPUs – of which we’ll be returning to this article to inject our performance results and reveal what is truly on offer. 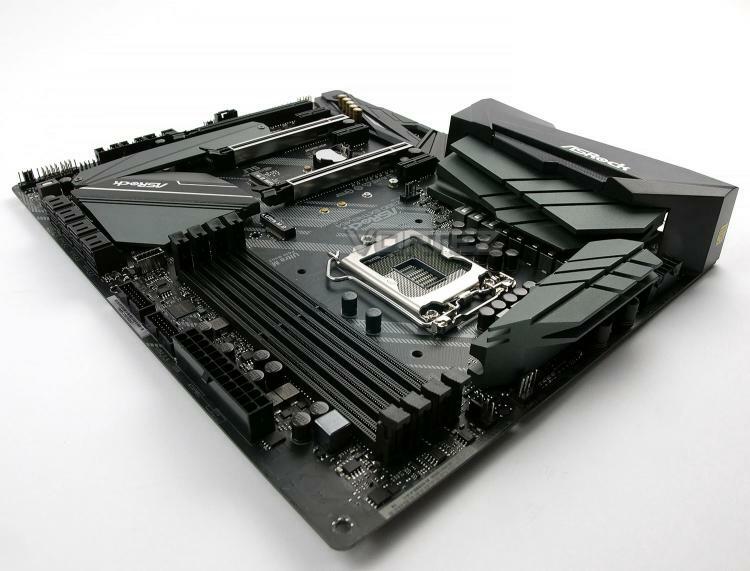 So, in the spotlight today we have the ASRock Z390 Extreme4. As we come to expect from the Extreme4, this is a mid-range motherboards carrying a good blend of features and performance. Some of these features include, dual M.2 slots, USB 3.0 and 3.1 headers and NVIDIA NVLink, SLI/AMD Crossfire support.